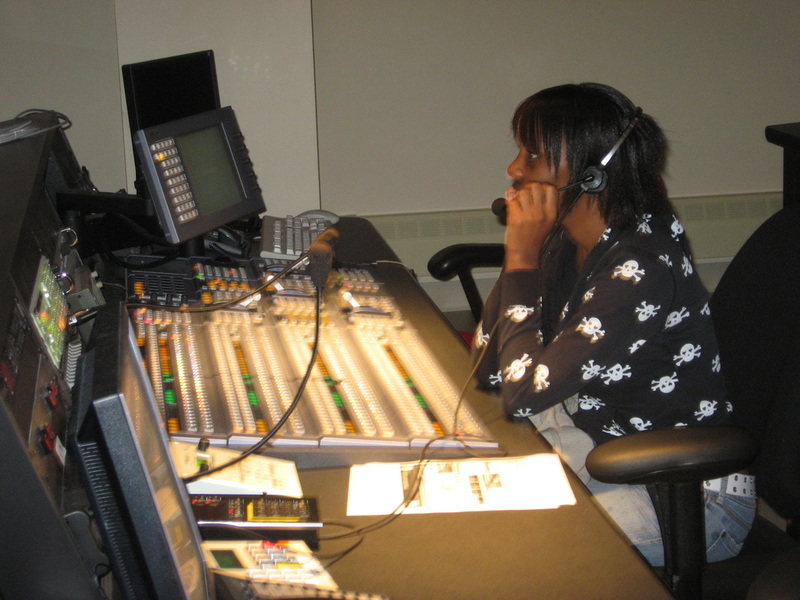 The Media 101 course was taught by the CPBN Media Lab in July and August 2010. 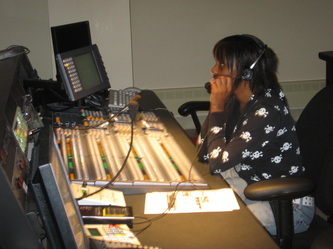 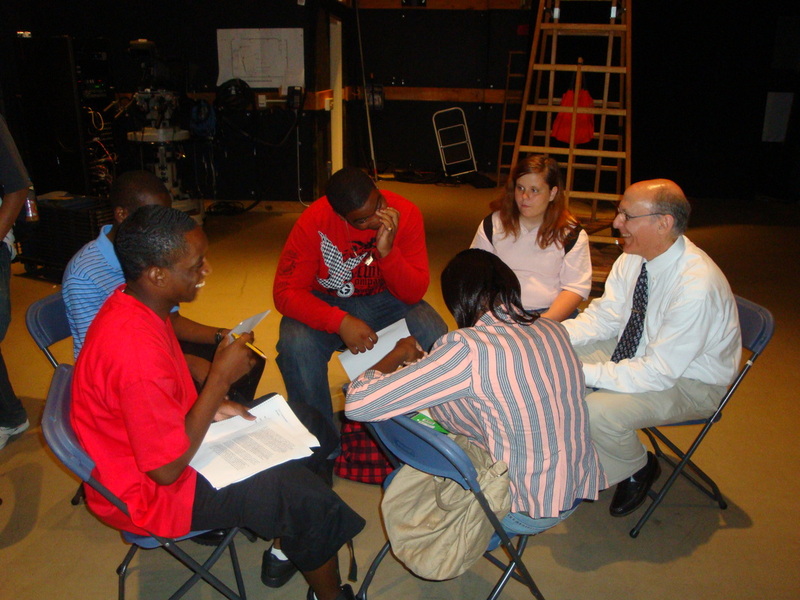 Fifteen Hartford area high school students learned technical and journmalism skills during this intensive five session course. 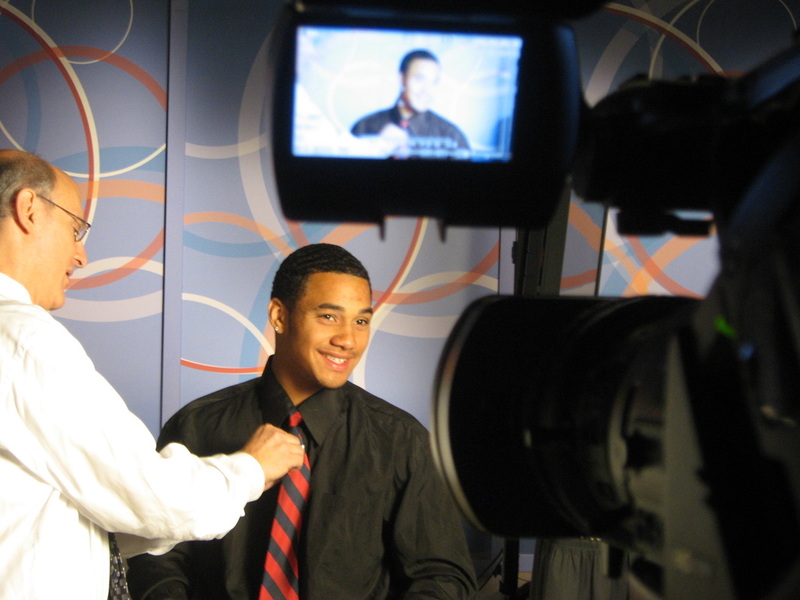 The students self-selected the roles they would perform in the news program, from anchor to director to camera.